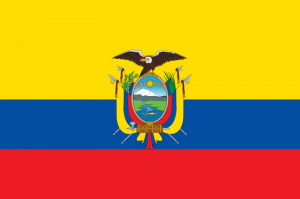 Ecuadorian officials are requiring local banks to adopt the country’s official electronic currency, reported the PanAm Post. 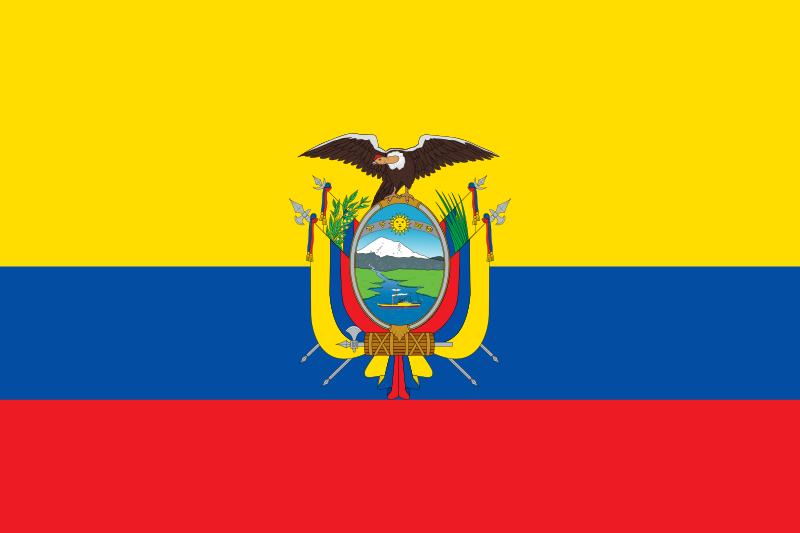 Ecuador’s central bank has given them 360 days to get on board with the electronic currency, according to a mandate released on May 25. Under the ruling, banks will have to provide an electronic tender option for “all the services that they currently offer and those that they will subsequently offer,” reported the PanAm Post. Each financial institution will thus have to open an account with the government-run Electronic Currency System. He also lamented that the government has changed its previous position on making the adoption of the electronic system voluntary for banks. The PanAm Post reported that the government’s mandate on banks to adopt the electronic system will be implemented in stages, depending on the size of the financial institutions’ assets. Those that hold $1 billion USD and more in assets will have 120 days; those with between $150 million and $1 billion will have 150 days; and those with assets below $150 million will have 360 days to adopt the electronic system. So I have a question. People have to pay $1 USD for each unit of this electronic currency? Is that how they will determine the amount of currency to put into circulation or will the government have other ways of “putting” the currency out there? It’s important to know how much of it they’ll make, how that quantity is determined, and how it is circulated.